When you go for an orthodontist, you expect specialty. The reason is that orthodontists are not like dentists. They offer a lot more. This is the reason why, when you want a picture-perfect smile, you choose an orthodontic treatment in Southington. However, not all orthodontic treatments are made equal, and if you are currently undergoing orthodontic treatment, you will understand this. Do all orthodontists offer the same quality of braces? Should the most affordable option be chosen while going for Southington orthodontic treatment? The answer is no. In order to make the best choice for you and your family, you need to consider a lot of factors while choosing an orthodontic treatment. If You Want a Perfect Smile, You Seek An Orthodontist and Not a Dentist – A lot of people get confused between dentists and orthodontists. If you desire to have picture-perfect pearly white teeth, you need to choose an orthodontist and not a dentist. The education of orthodontists continues 2-3 more years than dentists and is a lot more specialized. Orthodontists focus and train in improving bites, straightening irregular teeth, tooth movement, jaw function, growth, development, and smiles. Dentists, on the other hand, offer general care for your teeth. Quite often, dentists themselves refer patients to a good orthodontist if specialized treatment is needed because they don’t have the means to fulfill those requirements. Find Out About The Qualifications Of The Orthodontist – The orthodontic treatment you choose for your family should be performed by board certified orthodontists. This might be a voluntary examination, but it is necessary to ensure that your orthodontist is always proficient with the changing standards. In general, when you choose an orthodontic treatment, you should know more about the orthodontist in your local center. Are they properly qualified? What is their experience in the field? Will they answer all your questions, clear all your doubts and make you understand everything about the treatment? These are some vital questions that you need to ask. Ask About Treatment Philosophy and Plan – It is important to put your consultation session to good use by asking questions that matter. Ask the orthodontist about their smile philosophy or treatment philosophy. This will offer you valuable insight into their professional capabilities, orthodontic treatments offered and also, their ideals. Let your orthodontist walk you through detailed steps of your treatment plan so that you know what to expect. In general, you would find enough information about the treatment on the website of the orthodontist and if you have doubts, it should always be cleared before the treatment begins. Check Out Before and After Pictures – In order to understand how your results will come out, there is nothing better than checking the results of other people who have received orthodontic treatment from the orthodontist. You should always check out the before-after pictures of former patients. A good orthodontist would always have these pictures on their website. There will be pictures of all kinds of problems so that you know what to expect from your particular treatment. Before and after pictures can also reveal a lot about the scope of an orthodontic treatment. Ask About the Recovery Time or Time after Which Results Start Showing – This question is also one of the important ones because you need to know when the treatment will end. For instance, Invisalign takes around 18 months to finish for an average patient. However, for some special cases, it might take longer. 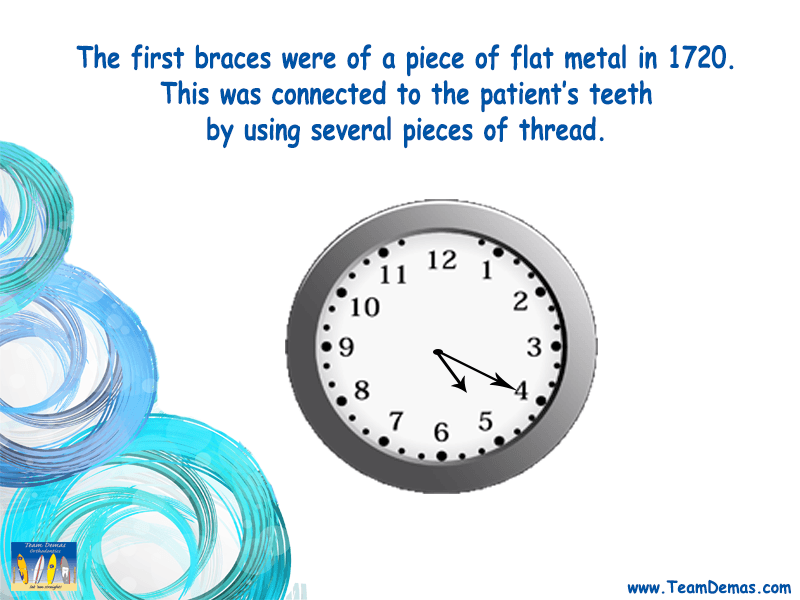 This information is provided to the patient when their customized Invisalign braces are created. Similarly, other orthodontic treatment plans work in the same way. What might have taken a few months for some people might take longer with you. So, it is best to be certain. Inquire About Quality of Equipment – There are always new advancements in orthodontic treatments. You need to choose someone with the state-of-the-art equipment to get the best treatment possible. Straightening teeth and giving someone a picture-perfect smile is not something that can run on autopilot. It requires the right people, proper tools, and the appropriate equipment to give the best results. State of Facilities Is Also Important – Whether you are looking for an orthodontic treatment for adults, teens or kids, the facility should be clean and manned by efficient personnel. Is the staff friendly? Are you feeling confident about the treatment and the orthodontist? Is the facility clean and well-maintained? Is there a quality standard maintained in providing orthodontic treatments? These are important questions that need to be answered. Waste of Money – Orthodontic treatments are not cheap in any way. However, they are an investment you are making to get a perfect smile. If you choose the wrong treatment, it would be money down the drain. Not just that, you would have to spend additional money to rectify the mistakes made in the initial treatment. Waste of Time – Some treatments might finish in a few sessions like teeth whitening and crowns. Others might take years. Now imagine if you got Invisalign for your child but the braces weren’t customized properly. You would be wasting at least 18 months of your child’s life by making the wrong choice. Discomfort and Serious Issues – If the treatment is wrong for you or your family, it could cause problems like TMJ. Improper alignment is also known to cause gum recession. It could lead to cracking and wearing or chipping of teeth. 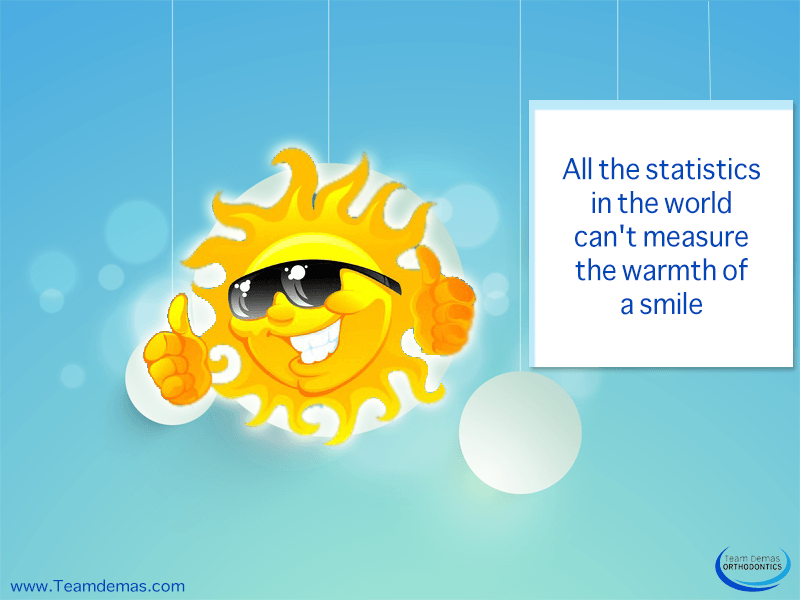 This is why you need to choose Team Demas Orthodontics as we offer the best facilities for our patients. Our treatments are customized and we do not follow a cookie-cutter approach towards orthodontic treatment in Southington. Patients undergoing orthodontic treatment are offered great after-care with regular checkups. Also, our orthodontists specialized in pediatric dentistry. So, give us a call now or fill the form provided on our contact page. You can also visit our office for Southington orthodontic treatment. Make the right choice for your family by choosing us.